The University of Law (ULaw) and Damar Training (Damar) announce the launch of a new partnership designed to transform the national apprenticeship offering for law firms, allowing them to grow their own talent and build diversity. 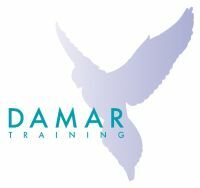 Established in response to the Apprenticeship Levy and new standards for paralegals, solicitors and Chartered Legal Executives, ULaw and Damar’s partnership will allow legal sector employers to access expertise across a wide range of apprenticeships, from school leaver to degree and post-graduate levels (such as the new solicitor apprenticeship) as well as unparalleled industry knowledge and experience. 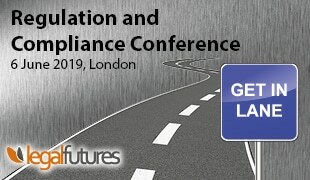 The strategic partnership recognises the evolving nature of legal practice and reflects both providers’ commitment to embrace new pathways and to offer a comprehensive service for employers and apprentices alike, from apprentice recruitment through to qualification.